Rikvin’s esteemed client Agrobazaar was recently featured on SoShiok, a popular portal run by The Strait Times that features “SG’s yummiest food news and reviews”. 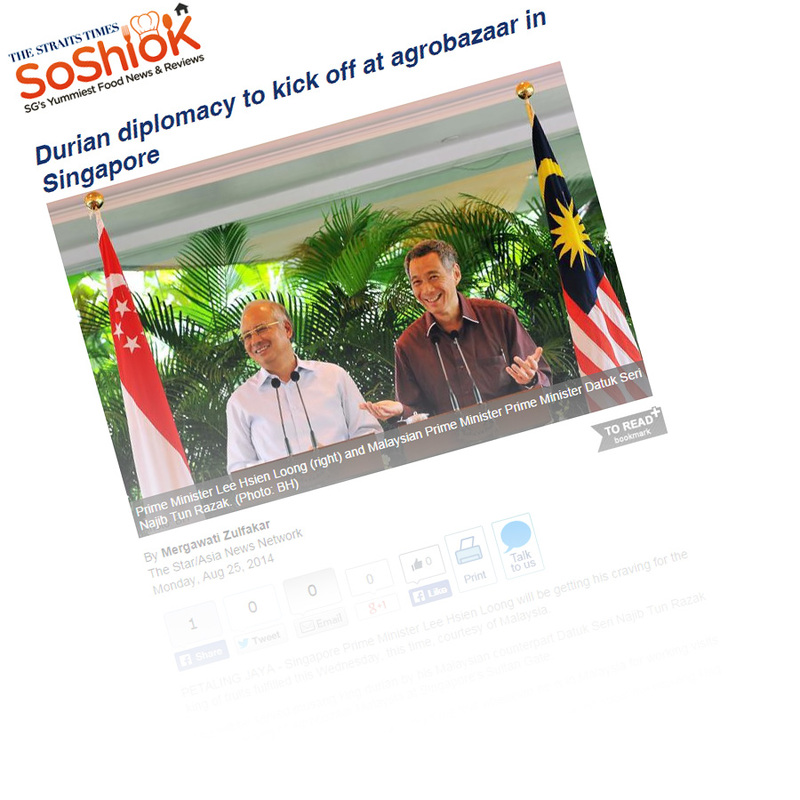 In an article titled, “Durian diplomacy to kick off at Agrobazaar in Singapore”, it was mentioned how Agrobazaar Singapore, a Malaysian government-funded initiative, is bringing Malaysian grown fruits to the city-state and has grown to become a bustling promotion hub for Malaysia’s agro-products in no time. 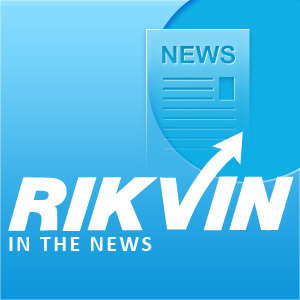 As Agrobazaar’s incorporation specialist, Rikvin is proud to be associated with the company’s success story.